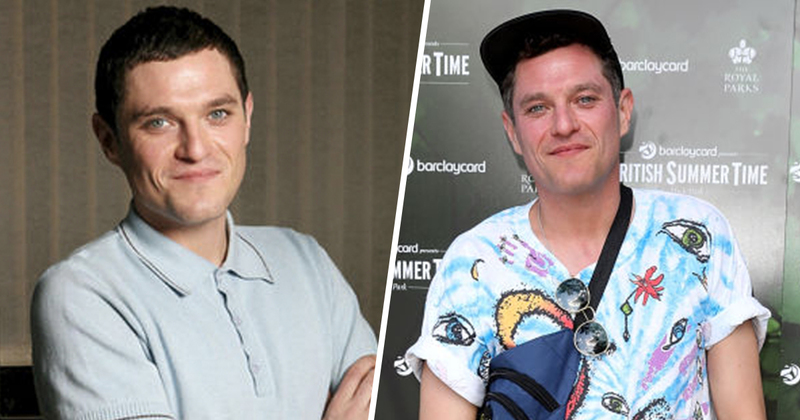 Gavin and Stacey star Mathew Horne was hit by a train on his way home from the pub. The 40-year-old actor was reportedly clipped by a passenger train over the Christmas period and knocked back. Witnesses reported the television star was struck by the train on a pedestrian crossing in the village of Burton Joyce, Nottinghamshire. According to reports, he didn’t require hospital treatment after the incident, which involved an East Midlands passenger train on December 20. It was a really, really unfortunate accident and it could have been a lot worse. We are all glad that it wasn’t. He was obviously very shaken up but he’s all right now. He’s got a bit of a scratch on him but no underlying issue there whatsoever. Mathew is a regular customer of ours. I can say that everybody was quite spirited that night and it’s a genuine mishap on his part. We know Mathew well. We were just making sure that he was OK, as we would with any customer. Mathew wasn’t taken to hospital. The police had to be called just because of the nature of the incident. But they were just glad that he wasn’t harmed. He was clipped by a train and knocked backwards. He had a miraculous escape. The actor, who famously played Gavin Shipman in the much-loved British sitcom, also starred in The Catherine Tate Show, and Bad Education. 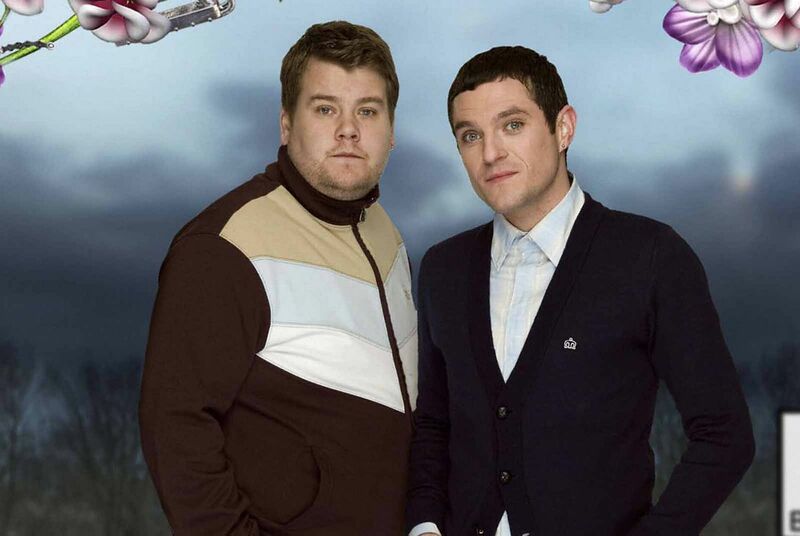 He’s collaborated a number of times with Gavin and Stacey’s co-creator James Corden, who played Smithy. I’m glad he didn’t suffer any major injuries. Getting a little clip from a train on the the way back from the pub sounds like a pretty frightening ordeal and a lucky escape.